What OHS requirements are there for roof safety systems? Working at heights is a dangerous activity that needs due diligence. The Work Health and Safety Act 2011 sets out the legal obligations that must be complied with to provide for the health and safety of workers. Essentially, all workers have the right to a safe work environment. Therefore, whether you are a residential homeowner, commercial property tenant, or executive committee member of a strata block, you should be making every attempt to make your roof a safe place to work on if you request any work on it. Sydney Anchor Points, as an employer, take our responsibility seriously to ensure our tradesmen are skilled and certified in height safety procedures, that they have the best quality safety equipment, roof safety systems and training available. 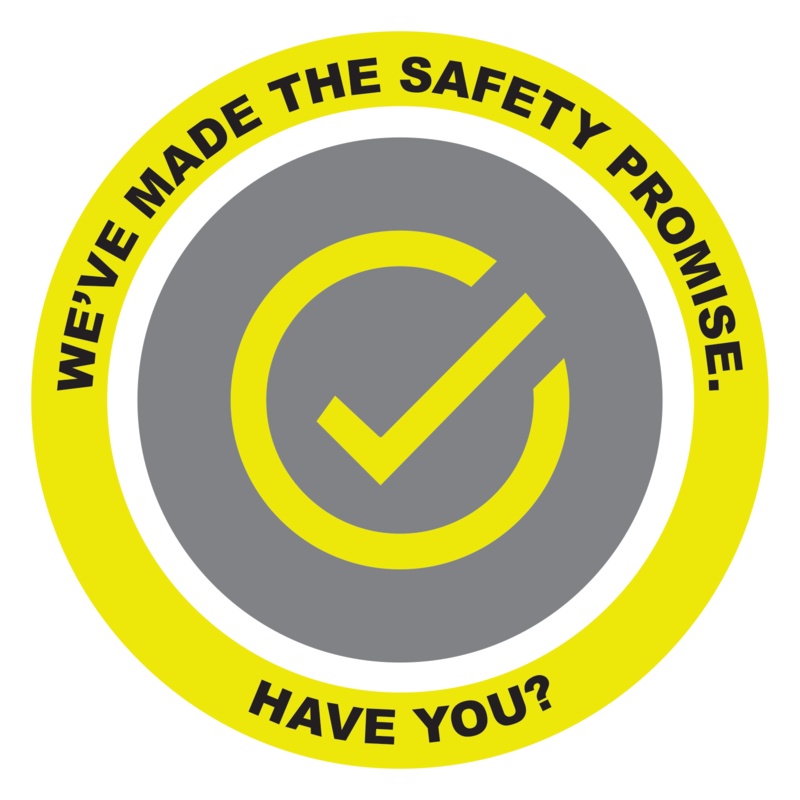 We have a continuous program and culture of safety improvement, including safety demonstrations, toolbox meetings, safety directives and ongoing safety training. Who needs to comply with WHS/OHS regulations? Safety is everyone's responsibility! Safety is everyone's responsibility! Responsibility is often only established after an incident or prosecution because just who carries the legal burden of making a building safe is not clear-cut. Damages are frequently awarded on a pro-rata basis against all parties, depending on who had knowledge of what, and who took steps to minimise risk. It makes sense, therefore, to take steps to minimise the risk and legal exposure. The most cost-effective form of roof safety systems is to install fall arrest systems such as anchor points and ladder brackets. What risks are involved if these requirements are not met? Landlords or tenants find themselves in at least a shared legal liability for height safety if they do not have any plans to install the mandatory roof safety systems. What fines/penalties are there for failing WHS/OHS? Yes. We have full Workers Compensation Insurance and Public Liability Insurance to $10 Million. Our membership with Trades Monitor & HIA gives you the confidence of knowing that everything possible has been done to ensure that we are certified as having been trained according to the requirements of the WHS (OH&S) Act and that we carry appropriate insurance. Do you have Home Warranty Insurance? Yes. As members of HIA (Housing Industry Association) we can provide Home Warranty Insurance (HWI) when necessary. We also provide the contracts, a checklist and a consumer building guide. We accept Cheque, Visa, MasterCard and internet transfer. No, we don't accept 'Cash' - or payments without a tax invoice. You have the peace of mind that if we won't be dishonest in regard to our tax obligations, we won't be dishonest in the work we do for you. Are you Qualified to carry out Roofing works? Yes, we are qualified Roof Plumbers and Roof Tilers, License #241729C. Our skilled team includes qualified Carpenters, Roof Tilers & Builders. Each member of the team has a White Card, Working at Heights Certification and certified to install WHS (OH&S) compliant Anchor Points and Safety Systems. What is the maximum height you can reach? Our ladders can comfortably reach the roof of a four storey building. Using an access hatch though will allow us to work on any height roof. We will gladly visit your property when you are at home if that is your preference. However, if you are happy for us to visit in your absence, we can simply leave you with a written quote or contact you via phone to obtain your approval and then commence work straight away.